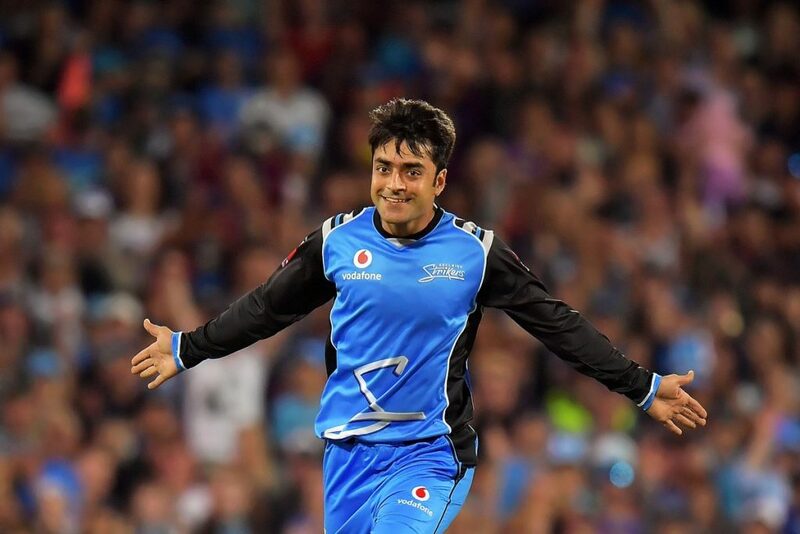 In recently updated ICC rankings of ODI’s have seen up the rise of Afghani leg spinning sensation Rashid Khan to top featuring as a top ranked ODI bowler with India’s pace spearhead Jasprit Bumrah. There are no doubt remains in Rashid Khan’s talent as he has already selling as a hot cake in lucrative T20 leagues but to be ranked as best ODI bowler is still not digestible for me. In his entire One Day International cricket career which started in 2015 Rashid Khan has not played against the top 8 ranked teams in one day international. In his career so far Rashid khan has picked up 86 wickets in just 37 ODI matches with an astonishing average of under 14 runs per wicket; but all of those 86 career wickets came against minnows like Bangladesh, Scotland, Ireland, Zimbabwe & West Indies. His talent has never got tested against the stronger opponents like Australia, India, Pakistan, England, South Africa, Sri Lanka & New Zealand. Isn’t it injustice with other bowlers in top 10 rankings who are bowling well against the tougher opponents but didn’t get enough rating points because their number wickets per match is much lesser than Rashid Khan who is picking up bulk of wickets against the weaker opponents. ICC should consider the opposition before giving heaps of points to a player against the non ranked teams in international cricket matches. 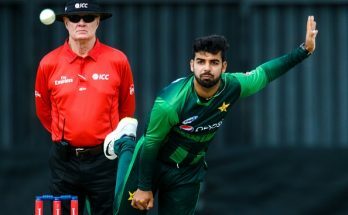 With this speed of wickets in matches against weaker opponents may help Rashid Khan in breaking all the records of bowling in One Day International format of the game. 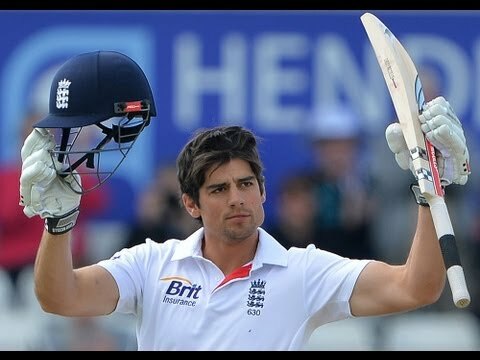 Next Article Did you know about the batting record made by Geoff Allot ?